ENTROPIA INVICTUS is a french symphonic black death metal band.  Since 2006 the band develops its music within 2 albums and 2 mini-EP, pushing forward metal extreme with symphonic part. 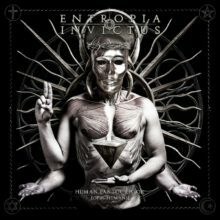 For its new album called « Human Pantocrator », ENTROPIA INVICTUS calls on professionnals like Tower Studio (Devin Townsend, SepticFlesh…) for mastering, and Above Chaos (Melechesh, Tsjuder, Inquisition, Loudblast…) for artwork. With this album distributed in France and all across the world, ENTROPIA INVICTUS is ready to conquer new horizon. For fans of SepticFlesh et Carach Angren.